In the study, researchers found that limiting physical activity reduced the number of neural stem cells in an area of the brain known as the subventricular zone. The subventricular zone is responsible for maintaining nerve cell health. The research shows conclusively that using your legs, especially in weight-bearing exercises, sends signals to the brain that are vital for the production of healthy neural cells. Researchers found another important fact about exercise when they studied individual cells: Restricting exercise lowers the amount of oxygen in the body. That loss of oxygen creates an anaerobic environment (one that lacks oxygen) in the body and slows your metabolism. Reducing exercise impacts genes which are important for the health of mitochondria: The powerhouse in cells that produce energy in the body. This finding has profound implications for people who feel too tired to exercise. That constant fatigue is made worse by lack of exercise! It suggests something that every successful athlete has known intuitively: When you are most tired, that is the time to push it the hardest. Research has also uncovered another astonishing medical fact: Brain health is affected by gut health. High levels of harmful microbes in the gut have been shown to have a link to the development of brain diseases like Dementia. The link is clear: If you have an unhealthy gut, your chances of developing many degenerative diseases is much higher. The beneficial microbes in your gut are called probiotic microbes. You can increase the levels and diversity of the beneficial probiotic microbes in your gut by consuming probiotic foods and drinking antioxidant alkaline water. Research on gut health shows that antioxidant alkaline water reduces oxidation in the gut. Reducing oxidation helps the beneficial probiotic bacteria in your gut thrive. In fact, improving gut health was the very first medical benefit from alkaline water that was documented by science. In Japanese clinical studies, 88% of people with chronic digestive upset found partial or full relief from their digestive problems from drinking alkaline water alone! Some of the test subjects had been struggling with gut health issues for years before finding relief from drinking antioxidant alkaline water. Notable: Improving your gut health will protect your brain health. Studies prove it! 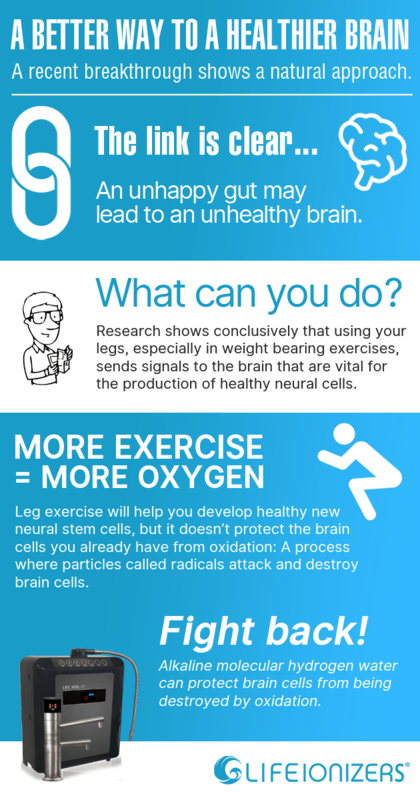 Leg exercise will help you develop healthy new neural stem cells, but it doesn’t protect the brain cells you already have from oxidation: A process where particles called radicals attack and destroy brain cells. Oxidation is a major factor in the development of neurodegenerative diseases like Alzheimer’s, Dementia, and Parkinson’s. Alkaline molecular hydrogen water can protect brain cells from being destroyed by oxidation. Alkaline hydrogen water has two antioxidants: Particles that fight harmful oxidation: Molecular hydrogen and the antioxidant hydroxyl ion. These two antioxidant particles can protect the brain because they can pass through the blood/brain barrier: A membrane in your brain that separates it from the rest of the circulatory system. That blood/brain barrier blocks antioxidants that you get from food or supplements from entering the brain. Do you feel too tired to exercise? Alkaline water and electrolytes can change that – fast! If you mix alkaline water with a powdered electrolyte such as Gatorade, it makes a potent sports drink that will energize you and enhance your workout. I use this formula personally in high-intensity interval training – it really works! Note: Bottled alkaline water will NOT work for this drink mix. Bottled alkaline water has no antioxidant potential. The antioxidant potential of alkaline hydrogen water is what makes this sports drink work. For best results, you need to drink two or more liters of alkaline molecular hydrogen water per day. 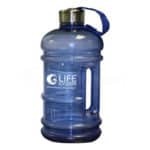 Two liters is the amount of alkaline water researchers had test subjects drink per day in alkaline water health studies that showed positive results. You can’t get alkaline hydrogen water in stores. That is because hydrogen escapes through plastic, you can’t bottle it! 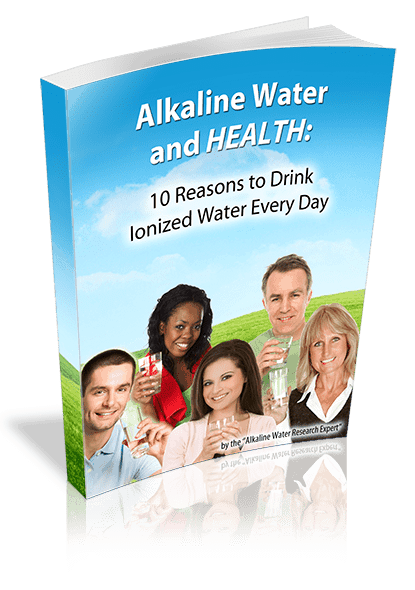 A water ionizer makes alkaline hydrogen water for pennies per gallon. That alkaline hydrogen water is at its most potent when it is fresh. By using your own water ionizer, you can make alkaline hydrogen water and consume it while it’s still fresh. That way you get the maximum health benefit possible. Pro Tip: Storing alkaline hydrogen water: If you want to store alkaline hydrogen water, you must use an aluminum bottle. Hydrogen escapes right through plastic and glass. Try alkaline molecular hydrogen water in your home for up to 75 days! 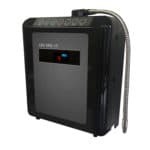 Life Ionizers will let you try a Life Ionizer in your home for up to 75 days, call 877 959-7977 for information on the other health benefits of Life Ionizer’s Molecular Hydrogen water with Antioxidant, Mineral-rich alkaline water. human intestinal tract by electrolyzed reducing water.” Medical Hypotheses. Elsevier, 14 Jun 2004. Web. 5 Jul 2013. <http://www.medical-hypotheses.com/article/S0306-9877(04)00489-X/abstract>. 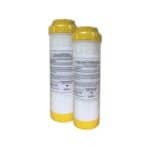 an Adjunct in the Treatment of Reflux Disease.” National Center for Biotechnology Information. U.S. National Library of Medicine, 1 July 2012. Web. 24 Apr. 2015. <http://www.ncbi.nlm.nih.gov/pubmed/22844861>. of Reduced Water ☆.” Advanced Research on the Health Benefit of Reduced Water. Trends in Food Science & Technology, 9 Nov. 2011. Web. 15 Feb. 2016. <http://www.sciencedirect.com/science/article/pii/S0924224411002408>.